Hi everyone! My name is Eva and I am super excited to be a counselor this summer! I went to camp for seven years as a camper, CIT, and JC, and absolutely loved it. Every year I would wait in eager anticipation for the summer. 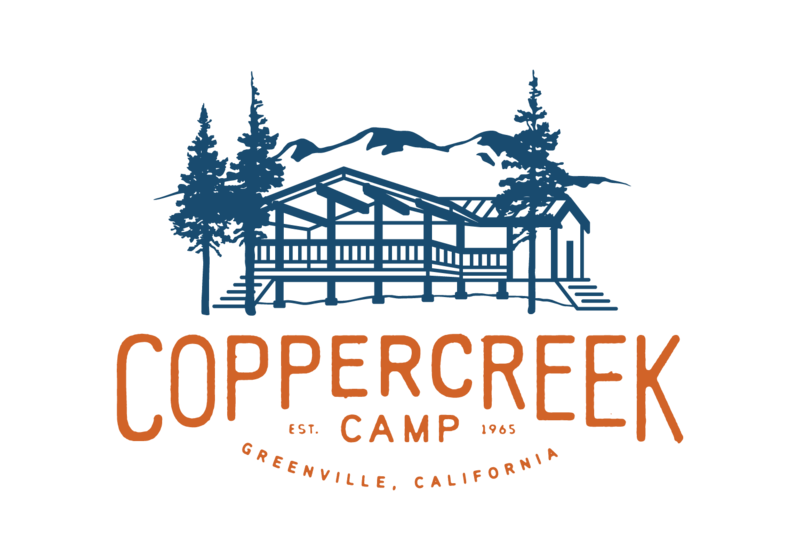 I first became interested in Coppercreek because of the horses but I soon learned how much more camp offers! Some of my favorite activities have been kayaking in the pool, nameball, making friendship bracelets, mountain biking, and kneeboarding at the lake. And over the years I have developed lifelong friendships with others who love this place as much as I do. I grew up in the Bay Area and now I go to UCLA where I major in math. I love to listen to music as well as sing and play instruments like ukulele and violin. Another one of my favorite things is being in nature, hiking new trails and exploring interesting places like rocky formations and creeks. This summer I am really looking forward to singing songs at campfire, playing games, and getting to know everyone! I can’t wait for camp to start!